We’d love to see you at our Baby Bump Fall Social! "I’m tired. A phrase I’ve said almost every day since becoming a mother." 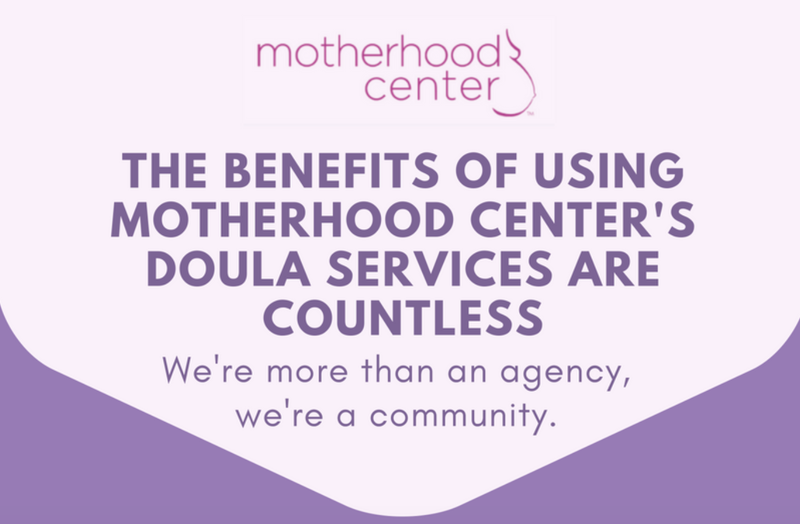 We're Houston's oldest and most trusted doula agency and we'd love to help you find the help and care you and your growing family need. A study found reduced depressive symptoms in both groups. "If he was fighting, we were going to fight no matter what."